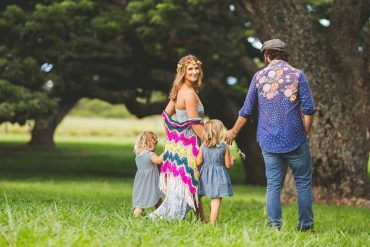 Yesterday marked the 15th year of the Maui Wedding Expo. It was held at the Hyatt Regency Resort on July 31st, 2010. 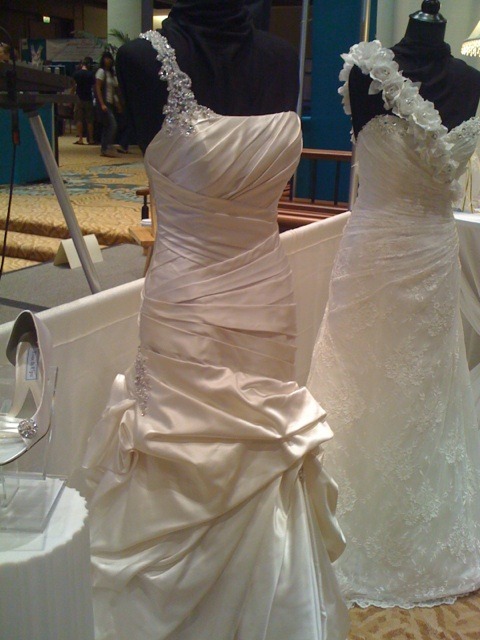 It was a great event for future brides and also very helpful for wedding vendor networking.